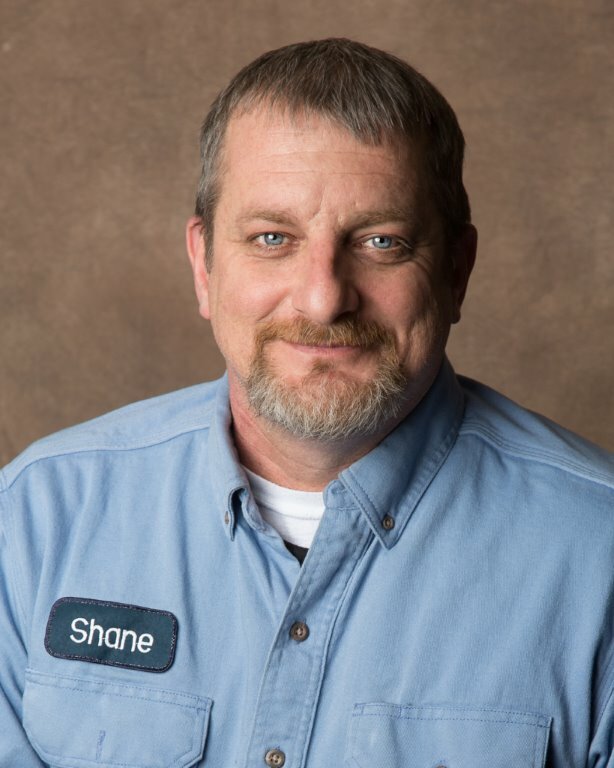 Shane joined Temperform in 2018 with over 20 years of Foundry Operations Management experience. Shane supervises and directs the melt and pour operations, ensuring safety and quality, while meeting or exceeding client budgets. He provides leadership and training to maintain a highly motivated and involved workforce. Shane completed coursework in Induction Melting at University of Wisconsin. He lives in Howell, Michigan with his girlfriend and is an outdoor enthusiast.